﻿ Home - Anderson Accounting, Inc. Welcome to Anderson Accounting, Inc.
Anderson Accounting, Inc. has extensive experience in servicing a wide array of clients from the most basic to the most complex situations. Here, at Anderson Accounting, Inc., we accommodate to our clients' needs by providing quality services and thorough analysis in order to ensure our clients' satisfaction. We are committed to helping our clients pursue financial gratification by catering to their needs. Our business is about building value for our clients while maintaining a relationship built on trust and integrity. Anderson Accounting, Inc. believes in building your company value while building your personal wealth. 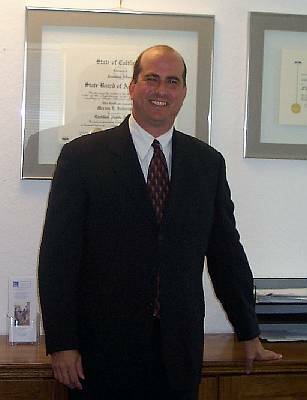 Please contact us at 949-232-3149 if you have any questions regarding our firm or the range of products and services we provide. We will be more than happy to answer any of your questions.